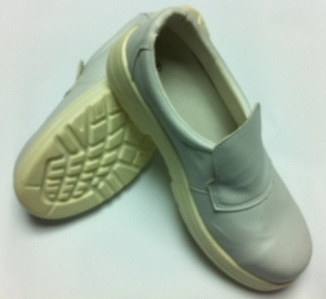 This range of safety shoe is ideal for ESD sensitive and Cleanroom applications. It is installed with a metal toe cap to provide maximum protection at workplaces. Its outer sole quickly dissipates static electricity generated through tribocharging caused by human.